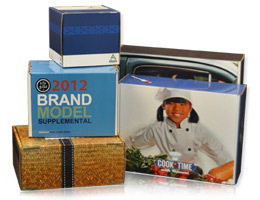 We are pleased to announce that we can now offer full color printed custom boxes. Please call 812-877-7100 or email info@sfsmail.com for a quote. For Your FREE Copy of the Info Product Development & Launch Checklist and our monthly digital "Info Marketer's Newsletter" enter your name and primary email below. It’s Mike Stewart, the Internet audio and video guy and I want to tell you about my good friend Bret Ridgway of Speaker Fulfillment Services. There is no better service for duplication, for putting home study courses together, for the delivery – everything from soup to nuts. These are the guys that you can trust to know to get the job done right and that’s who I highly recommend. I completely endorse you using Speaker Fulfillment Services.